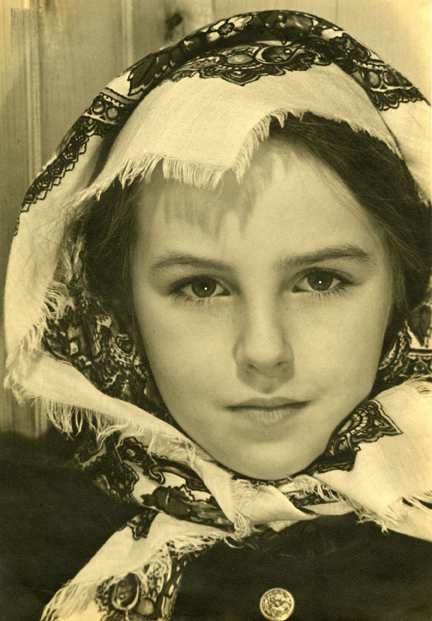 Masha Arms (1908-2005) took candid portraits of people beginning in 1935. Using a newly introduced 35mm Leica—a small and unobtrusive camera favored by photojournalists—she mastered the art of light and composition. After working in Washington, DC, Arms moved to Franklin County, Massachusetts, in 1941 where she pursued photography in Leyden, Deerfield and Greenfield for another thirty years. Candid or posed, Masha Arms’ portraits and figure studies reflect her interest in people’s personalities and her skill in capturing their inherent beauty. Masha Arms’ photographs–and her story–are published in the new book, written by Suzanne Flynt, At Arms’ Length: The Photographs of Masha Arms, available for purchase here. You can see several of Masha Arms images on PVMA’s facebook page.